Well known and respected within the industry for his considerable experience in fixing and fastening solutions, Wes started the LINIAN Supply Co Ltd after a customer requested available alternatives to the existing, labour intensive P-clip method. The idea for what would become the LINIAN Fire Clip was then developed through a combination of Wes’s fixing, fastening and engineering skills. 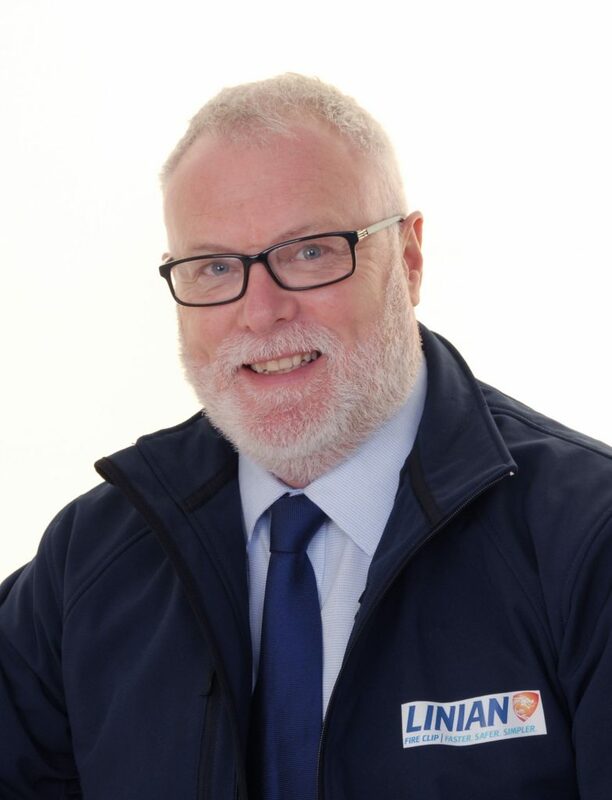 Wes started his career in the late 1970’s as an engineer with the prestigious Barr and Stroud company (now known as Thales) in Glasgow, before launching a Mechanical and Electrical Wholesaling business. The company still runs to this day. Wes focusses his time mainly on development of existing and new products and the overall management of the business. Connect with me on LinkedIn.